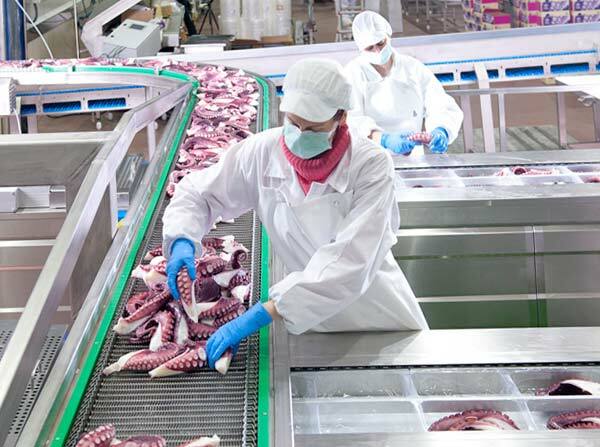 Our team of professionals works to maximize quality standards throughout all octopus processing phases. 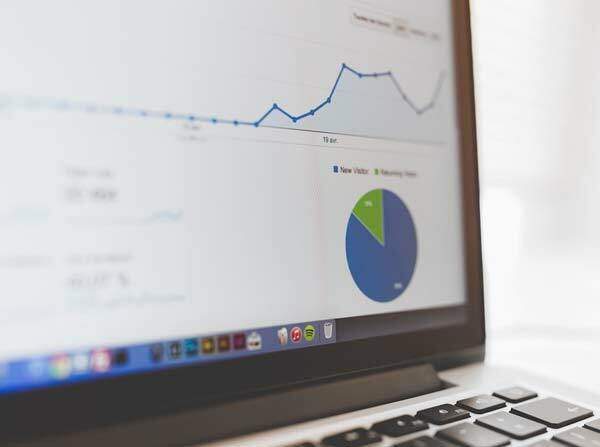 Aplicamos un sistema de trazabilidad acorde a los procedimientos establecidos por las principales organizaciones para la estandarización y seguridad alimentaria. A food safety control system recognised by the GFSI, Global Food Safety Initiative , which guarantees food safety for consumers worldwide. 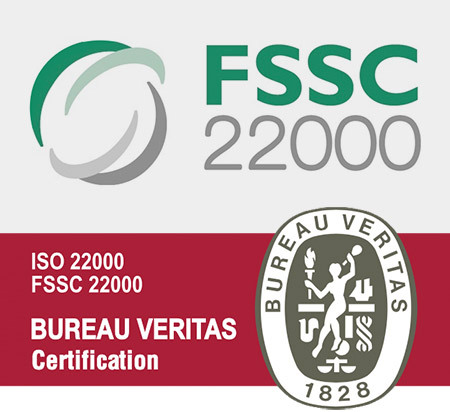 ISO 22000 is a standard developed by the International Organisation for Standardisation addressing food safety throughout the entire supply chain. 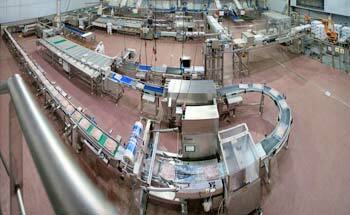 IFS Food is a food safety standard recognized by the Global Food Safety Initiative (GFSI). Audits companies that manufacture food or package bulk food products, focusing on aspects related to the safety and quality. Discefa (Ditusa) buys directly from the world’s greatest fishing grounds, the octopus it uses as raw material meets a Unique Quality Standard in Europe by means of which our Quality Experts select and classify each octopus with the same procedure as Japan, the world leaders in Top Quality Seafood. 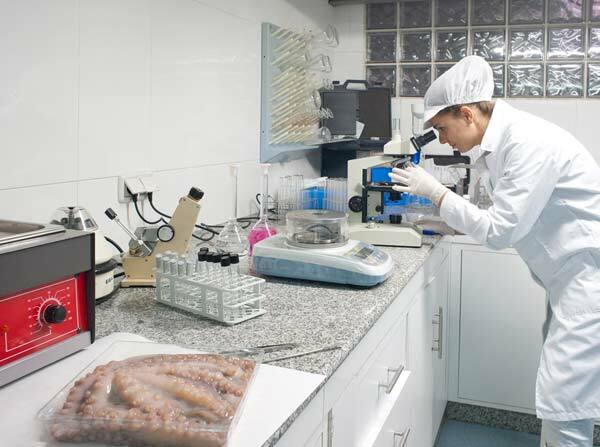 The competitiveness and high specialization of our facilities allow us to distribute thousands of tons of octopus per year from Morocco, Mexico, Chile or Peru, operating directly in the main fishing grounds to obtain a first-class product. Thus, we offer alternatives such as the Octopus of Dakhla (vulgaris), Moroccan Octopus variant considered as the most reputed in the world. 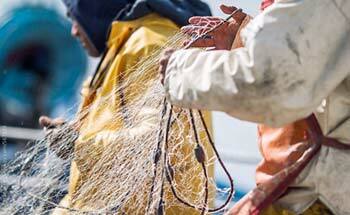 We sell octopus from the best fishing grounds in the world. The Moroccan octopus stands out for its excellent quality, which is determined by feeding on clams and crustaceans. Our Dakhla octopus, fished and frozen daily with artisanal techniques, is the Moroccan octopus variant with the most prestige in the world. Therefore, it is the Dakhla octopus that we use to produce our renowned Cooked Octopus products, with unique texture and flavor. Always caught with traditional fishing gear, totally sustainable, the octopus produced in this area is of high quality, which, together with our selection process and immediate freezing, makes it an excellent raw material, highly appreciated in Mediterranean countries and the United States, with which we produce DISCEFA’s (Ditusa) Tenderized Common Octopus, a benchmark and leading product in the sector. Rock Octopus with an intense color, also selected following the DISCEFA (Ditusa) quality system, very appreciated for its unique and incomparable authentic seafood flavor. 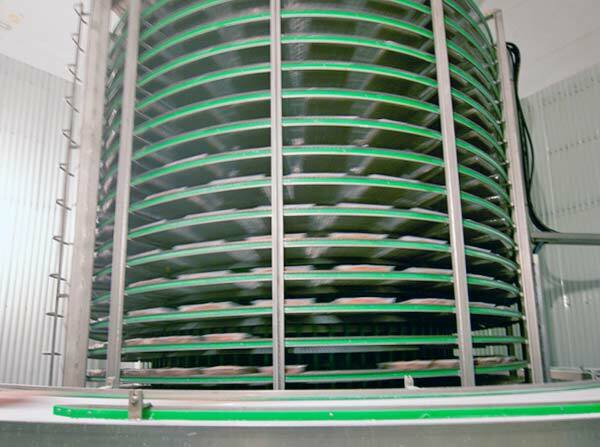 11,000 m2 specifically designed to optimise octopus processing, making Discefa a unique processing plant in the world. 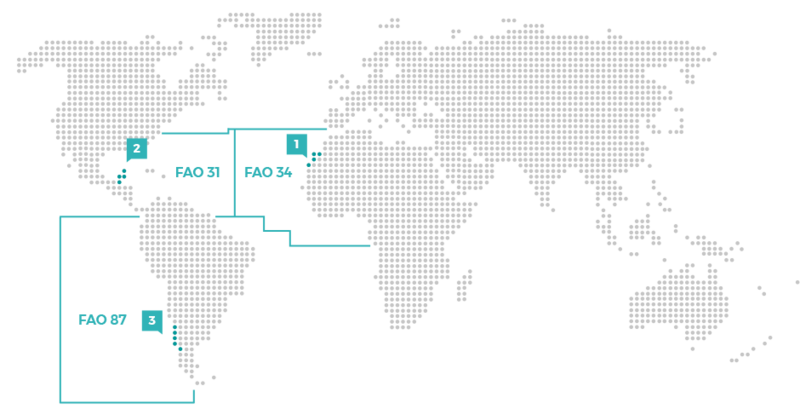 The only European factory dedicated exclusively to octopus processing. The processing of cooked octopus requires a handling environment with extremely hygienic conditions. Its unique quality has allowed the cooked octopus of Discefa to earn excellent quality recognition in the most demanding HORECA sector of the European and US market. 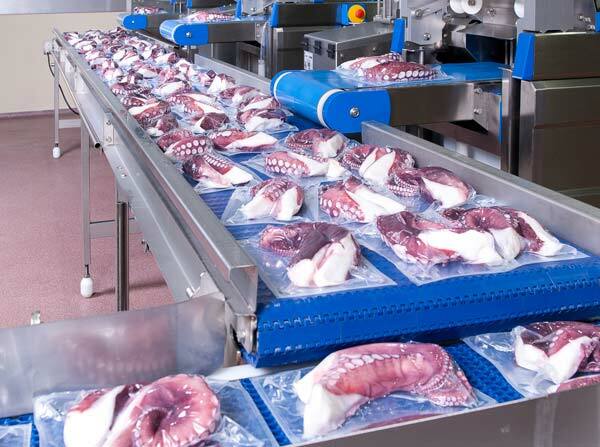 All the equipment involved in the process, automatic area monitoring, temperature control, selection, separation, and tenderizing of the octopus have been designed specifically for Discefa, making a unique and genuine seafood processing plant at a global level. 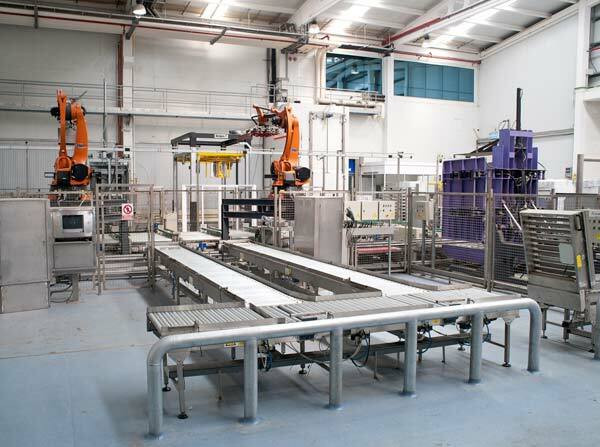 Automated sorting, palletising, and storage system, which guarantees traceability throughout the entire process of reception and storage, upholding FIFO criteria throughout all movements. 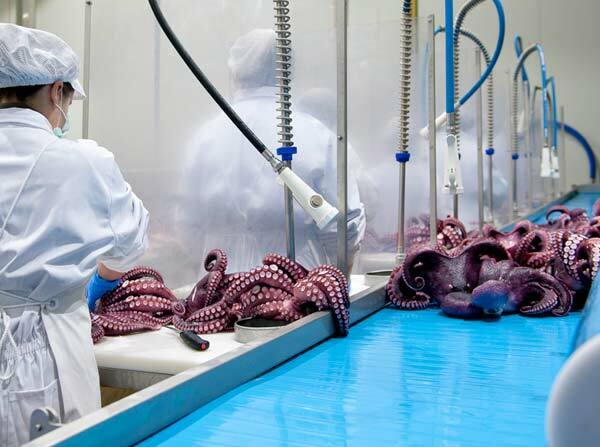 Always with water at a controlled temperature, the Octopus is washed and cleaned in the ‘Climate-Controlled Washing Room’ in Refrigerated Tanks that were specially designed for this process. means of a Dynamic Weighing system, product sizes are sorted prior to freezing. Process executed in automated Continuous Spiral Freezers with a minimum of handling and maintaining a temperature of -22 degrees. All batches are tested and their parameters registered in order to comply with ISO and FSS 22000 Quality Standards in which DISCEFA is GFSI (Global Food Safety Initiative) Certified. Sizing and packaging with Recyclable Materials holding a Certificate of Fitness for the Food Industry. 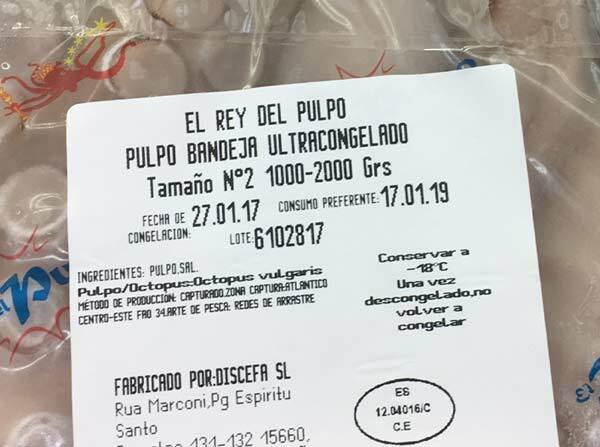 Special labelling for Deep Freezing with all the necessary information for the Consumer, according to EU regulation No. 1169/2011. Discefa tailors its designs and specifications to the needs of the client. Being aware of the high demands of our customers, we maintain traceability of all products, being able to check all stages of the process, from the source, the boat that caught the product, as far as the delivery of the final product. We invite you to check our quality octopus products for yourself. Visit our facilities and enjoy exceptional octopus in the tasting room.